It goes without saying that you want nothing more than your dog to be healthy and happy. They’re like a member of the family, after all! But since dogs can’t exactly talk, it’s hard to know when they’re not feeling well. That’s why knowing the signs of pain in dogs is so important. 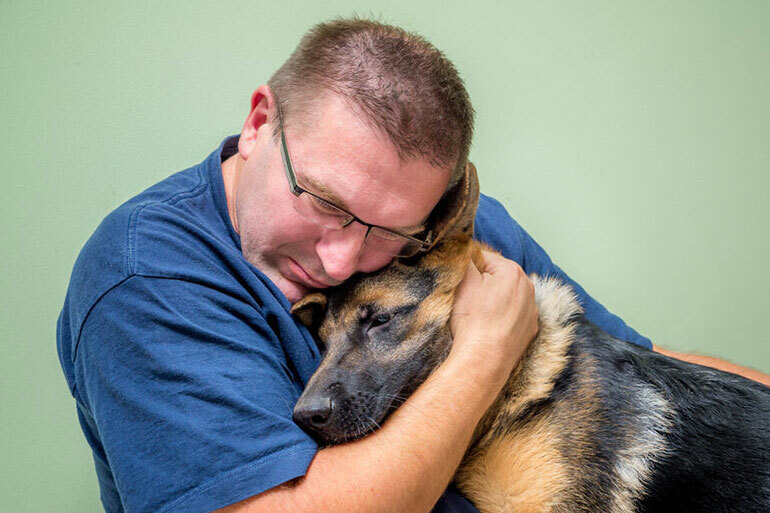 With your help, a dog can get medical attention before it’s too late. Do your canine a favor . 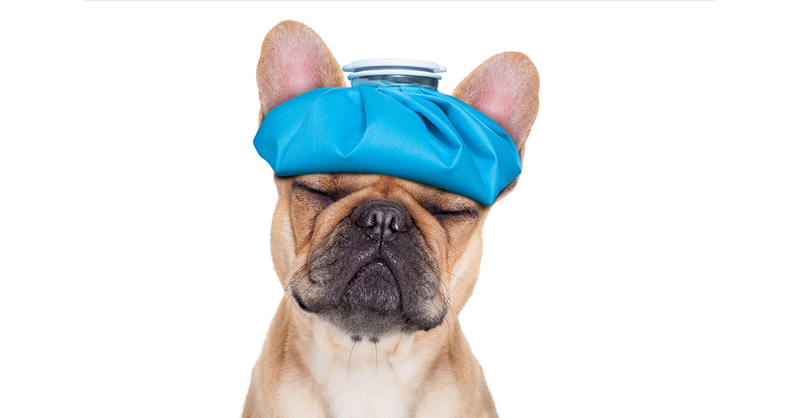 learning about these nine symptoms of dog pain. 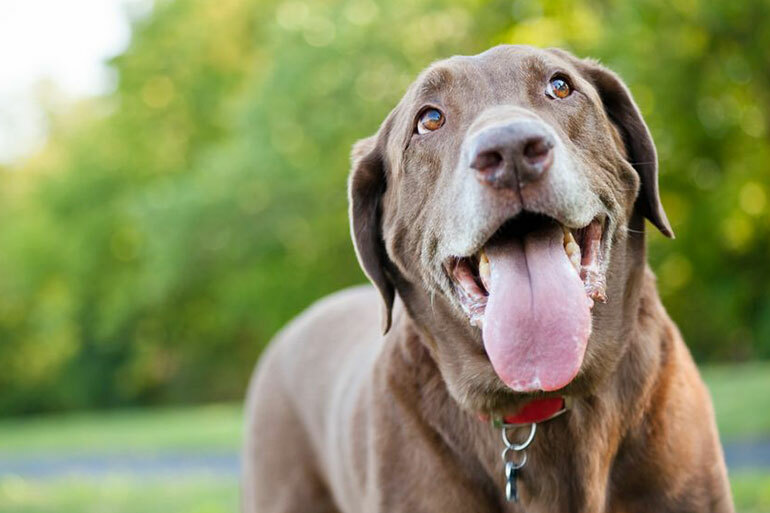 When a dog is in pain, symptoms often include higher heart rate and faster panting. It might also sound like a dog is working hard to breathe. You should also pay attention to the belly, which may move more dramatically than usual. 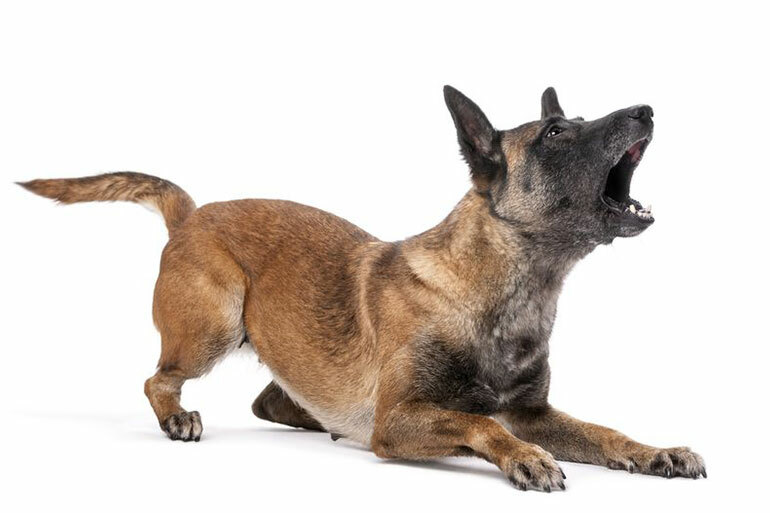 Dogs often bite when they feel threatened or uncomfortable. If your furry friend snaps its mouth when you touch a certain area, it’s probably hurting. It doesn’t even matter if it’s you or someone they know and love. This is the dog going into protection mode. If your dog is moving around strangely, something is up. It may sit or stand in rigid, stiff positions that don’t seem natural. 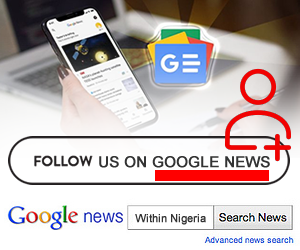 You may also notice that the dog doesn’t lie down on a certain part of the body. 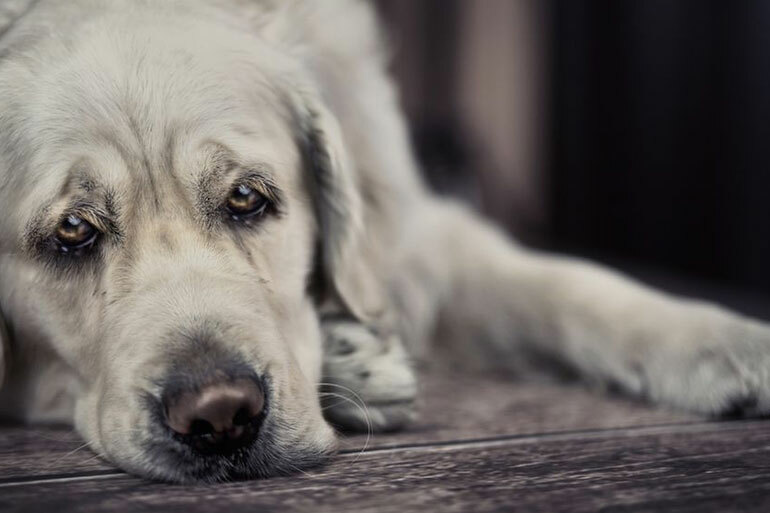 Dogs that seem like they’re sulking, should also get a medical checkup. Dogs that can’t sit or stand properly may also have a hard time moving around. Their mobility might seem awkward and forced. Plus, a dog with limb pain might also limp or drag its foot around. You’ll notice a lot less jumping, running around, and playful movements. 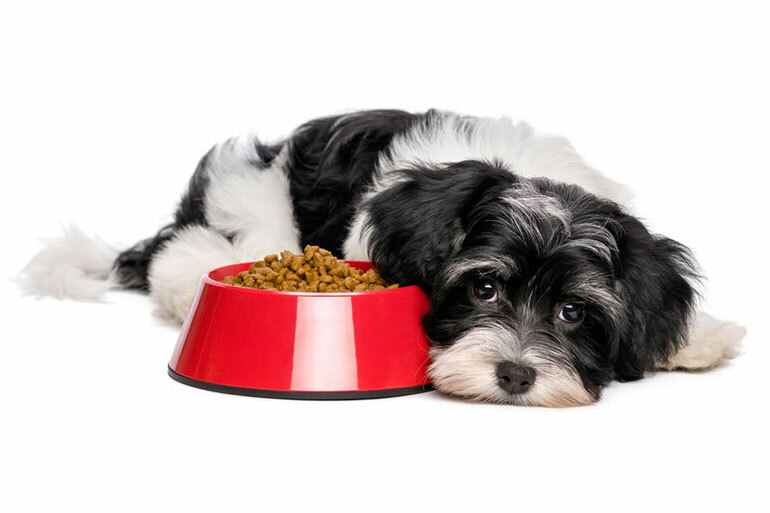 Like people, a dog might eat less if it isn’t feeling well. It may feel nauseous or sick to the point where food doesn’t seem appealing. 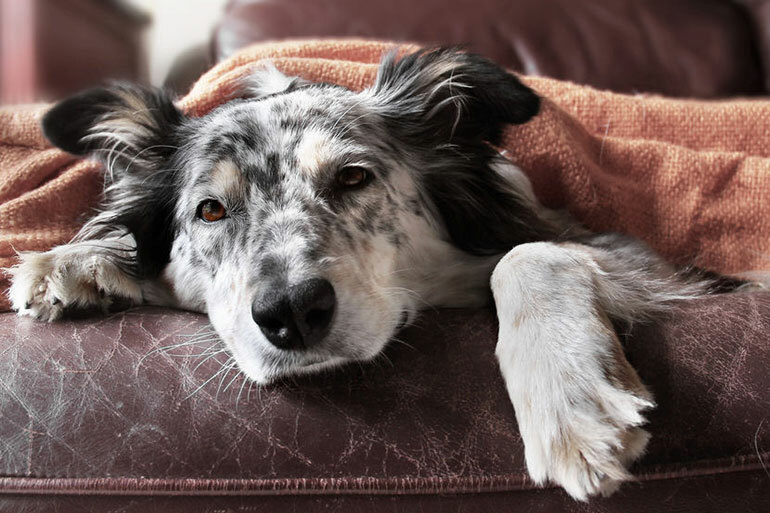 A tooth pain symptom in a dog also includes eating less than usual. After all, any type of pain in the jaw or mouth will make it hard to eat or drink. When eating habits change, so does weight. A dog that can’t eat will quickly shed pounds, so it’s crucial to pay attention. And what if it’s eating but still losing weight? 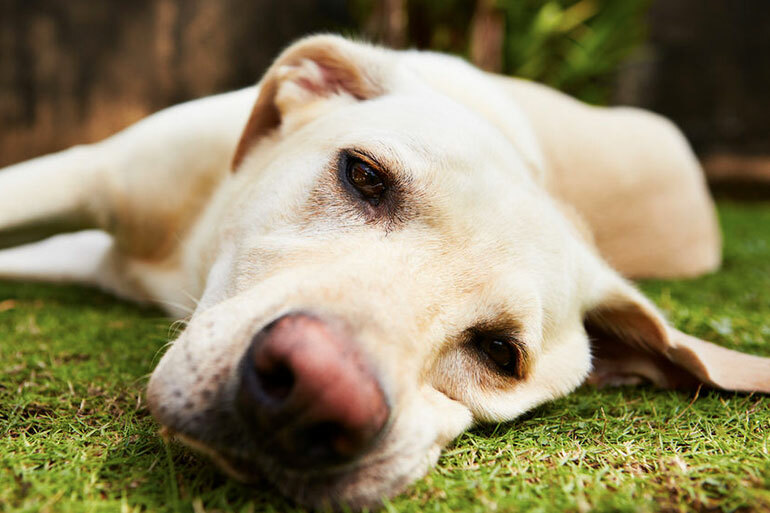 Your dog may have a less obvious digestive condition, like stomach or intestinal pain. 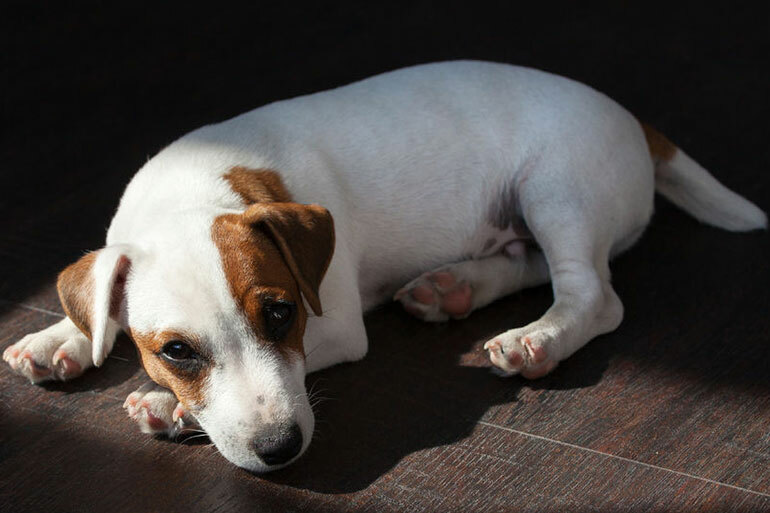 Urination and bowel movements can tell a lot about a dog’s health. Take note if your dog is having bowel movements more or less than usual. Diarrhea and constipation might mean something is up with the stomach or intestines. However, constipation also doubles as a symptom of dog back pain. If they can’t crouch down properly, the awkward posture can lead to constipation. Remember, your dog shouldn’t strain to do so. Dogs that are normally active may not . around like usual. They might also seem to sleep a lot – just like teenage kids! If they’re constantly snoozing throughout the day, let your vet know. Inflammation and redness are other dog pain symptoms that are similar to humans. Irritation might crop up on the skin, belly, or on the face. Even the inside of the mouth might look red and irritated. Depending on the body part, it may line up with one of the other symptoms on this list. 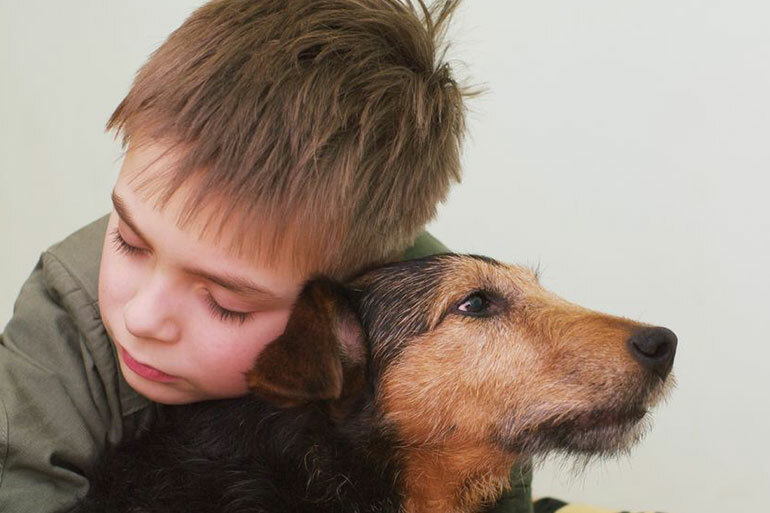 Even if there are no signs your dog is in pain, pay attention. Look at how it normally walks, moves, and acts. This way, when something changes, you’ll notice right away.